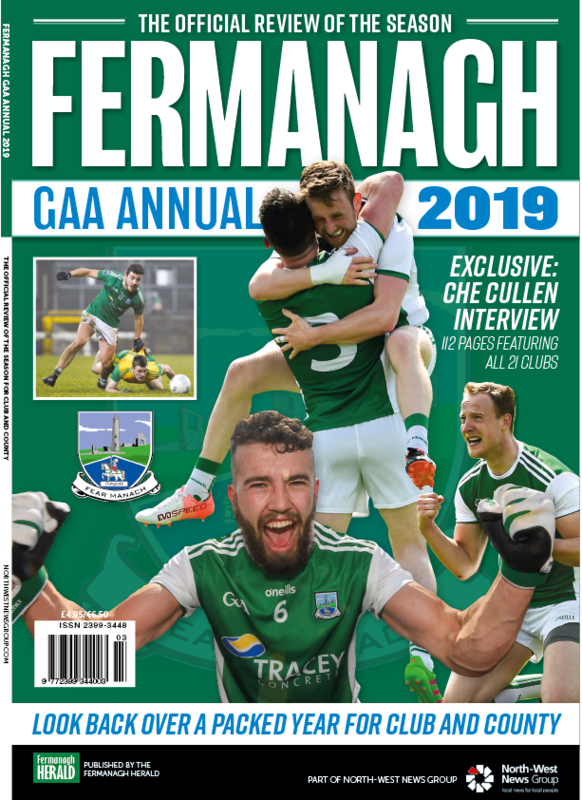 WITH the league now over, clubs apparently loving life like never before, and championship hurling just over a week away, it’s as good a time as any to decipher what, if anything the Allianz League has told us about the destination of the various championships this year. There’s an axiom that league form increasingly provides an accurate barometer for what lies ahead in the summer. Well… yes and no. 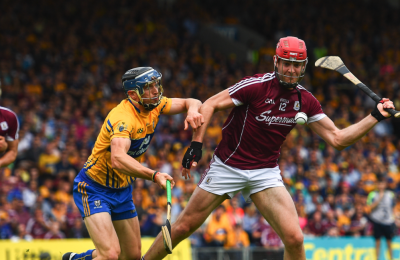 In the past 10 seasons, the National League and MacCarthy Cup double has been completed four times – three times by Kilkenny in 2009, 2012 and 2014; and once by Galway last year. 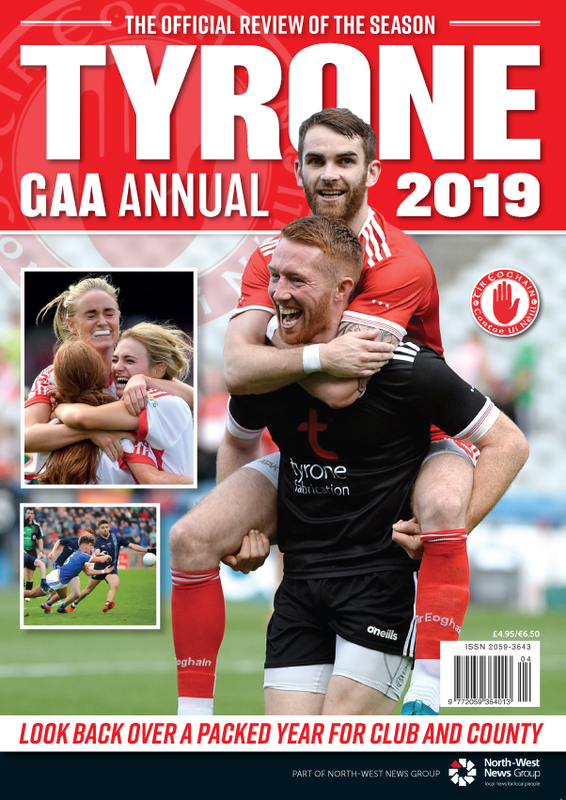 In 2009 and 2014, the same teams featured in the National League and All-Ireland finals as Kilkenny and Tipperary struck up a 21st century rivalry, but in five of the last 10 years, four different teams featured in the league and championship deciders. So what does that tell us? Not a lot really other than if you’re looking for a safe bet, stay away from the Hurling Championship and go off and back Dublin for the Sam Maguire instead. But who is worth a small flutter to give you an added interest as you watch the new-look championships unfold? For me the value bet for the MacCarthy Cup 2018 is Limerick. 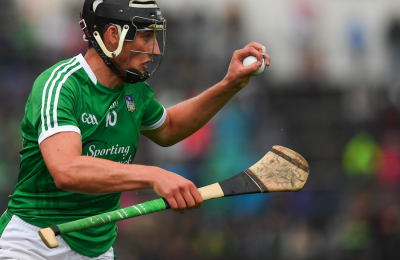 Most bookies pay out one-third of the odds on an each way bet, and Limerick are available at 14-1 to win the All-Ireland so that gives a price of 9-2 on them getting to the final. 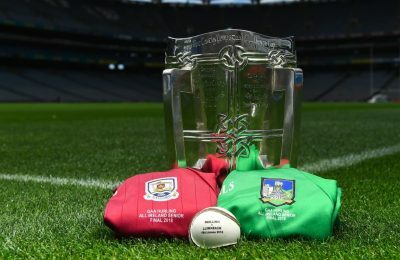 Galway, Tipp and Kilkenny naturally lead the betting but Limerick have been very impressive this year and having secured a place in Division 1A after eight years without their Na Piarsaigh contingent and a sizable Fitzgibbon Cup commitment, they proved they have the strength in depth that will be oh so crucial to success in the new format. The Joe McDonagh Cup will be as competitive a championship as exists across any code. All teams are capable of beating each other on any given day and I’d be amazed if it doesn’t take scoring difference to decide the finalists. The bookies aren’t giving much away with Laois installed as favourites, followed by Westmeath, with Carlow and Antrim both on 9-2. Antrim are probably the value bet for the inaugural McDonagh Cup given that they have three home games including Carlow and Laois which, if they don’t knick a win at home, should in theory keep the scoring margins down. Antrim gave a real curate’s egg of a performance over the course of the league, playing some great hurling at times but sadly mixing it with some error-strewn passages of play. The Limerick game aside, they were competitive in Division 1B, which should ensure they go onto the championship with confidence. 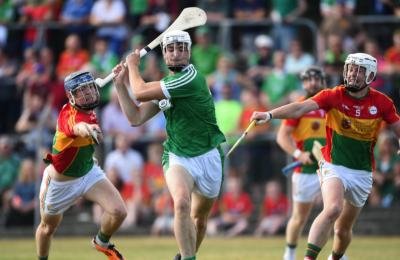 The should really have held on to their Division 1B status when facing Laois in the playoff game at Dunloy but poor decision-making in the scoring zone let them down time after time. If Antrim can cut down on these errors they have every chance of making the final. It’s virtually impossible to get betting quotes for the lower tier championships but Kildare and London look like the teams to beat given that they have plied their trade in Division 2A this year. As always the teams in and around Dublin can usually take advantage of sanctioned players from Tier 1 teams in a way that doesn’t really extend to teams in the Six Counties. 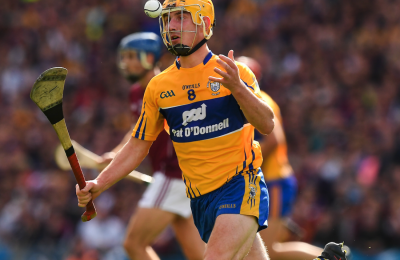 Wicklow for example have secured the services of former Wexford star PJ Nolan since ending their league campaign. The three Ulster sides, Armagh, Derry and Down, are grouped in the same side of the draw. Derry boss Collie McGurk will hope that his dual charges come through a 10-game run of club matches in April, while Down could prove dark horses this year having scored an impressive 7-89 in five group games in the league whilst conceding 1-74. 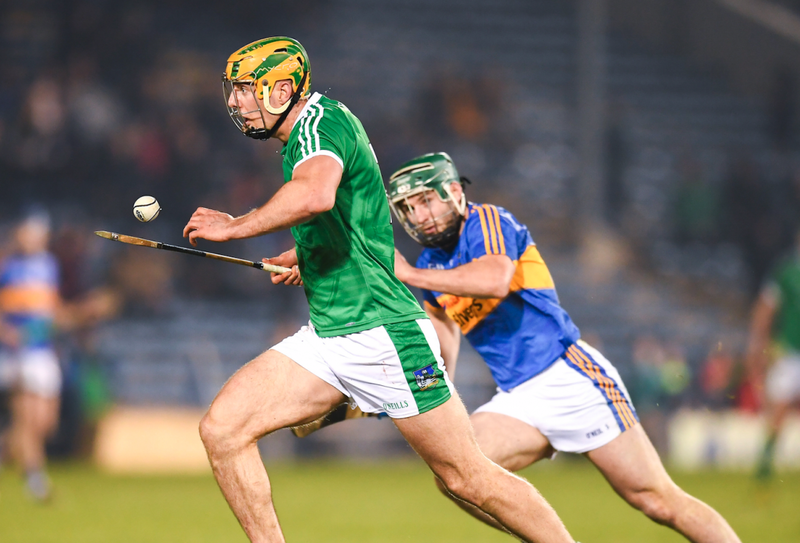 Donegal have been similarly impressive in front of the posts this season but haven’t kept things as tight as Down at the back but they are in with a shout of making another Nicky Rackard Cup final, a competition they last won in 2013. The Lory Meagher Cup has now been reduced to a four team shoot out and it looks to be between Lancashire and Sligo for this year’s honours. Former Cork minor Ronan Crowley scores for fun at this level and Lancashire can keep the trophy in England after Warwickshire’s victory last year.